A brand new, empty, clean and unwritten year is here! Its all in your hands. Every choice we make every day is the consequence of our actions. So be careful and choose: YOU! This is your time! 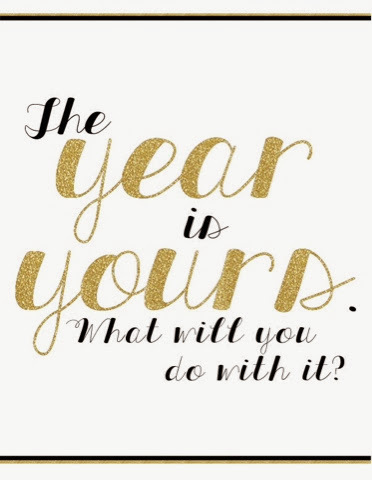 This is your year! What are you gonna do it with it? Happy New Year friends!!!!! Best wishes for 2014!!! !